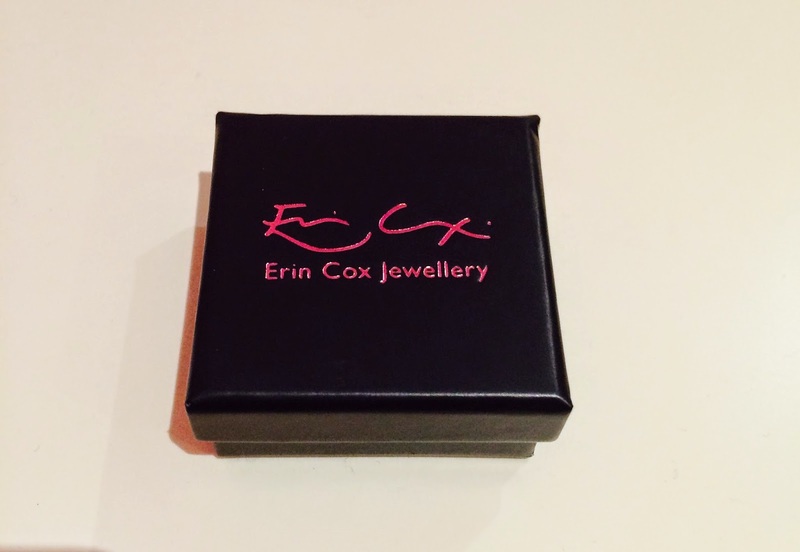 I recently received a beautiful pair of earrings from the people at Erin Cox Jewellery. On this blog I write about getting the Look4Less but I always stress my belief that we should pay for quality. 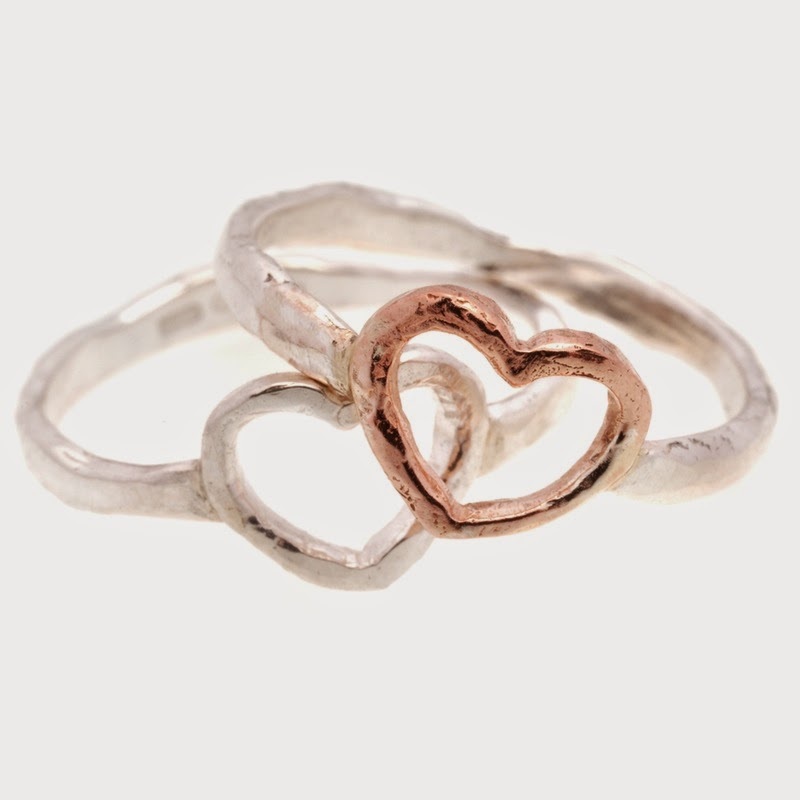 Erin makes beautiful hammered and molten jewellery. All of her jewellery is handmade and most definitely are not anything you would find in your local jeweller. I love that Erin's jewellery is completely different and still very reasonable, price wise. Erin studied at the prestigious Sir John Cass Department of Art at London Guildhall University where she learned the fundamental skills of jewellery making and silversmithing. This rigorous education in the traditional skills means that all of Erin’s work is made to the highest standards using only the highest quality materials. Erin has used her deep understanding of the traditional skills to further develop methods to bring colour, depth, and texture to her work. Here's a look at some of Erin's other pieces of jewellery. The striking jewelry items are available in silver and gold, making them a versatile accessory piece for many types of personalities. 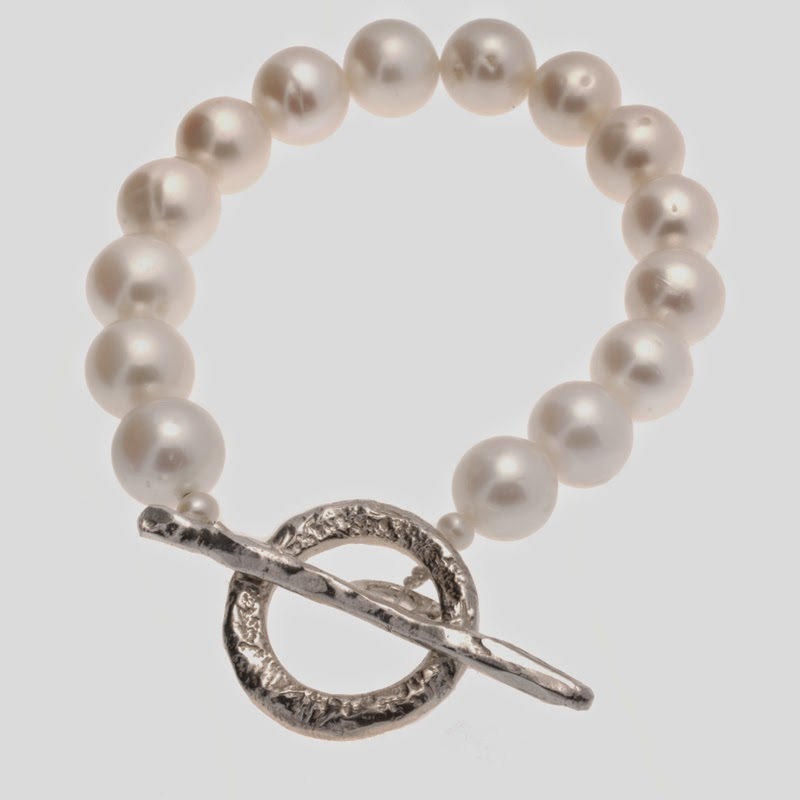 When you order a piece of Erin's jewellery it is made for you and dispatched as soon as possible. 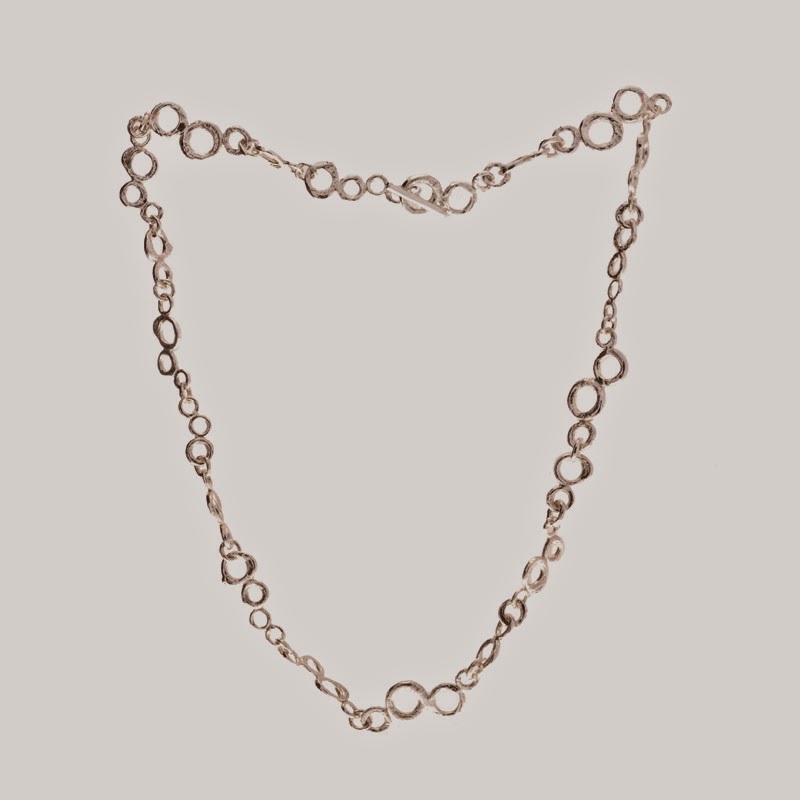 Because all of the jewellery is made by hand and each piece is individually crafted, slight variation will occur. 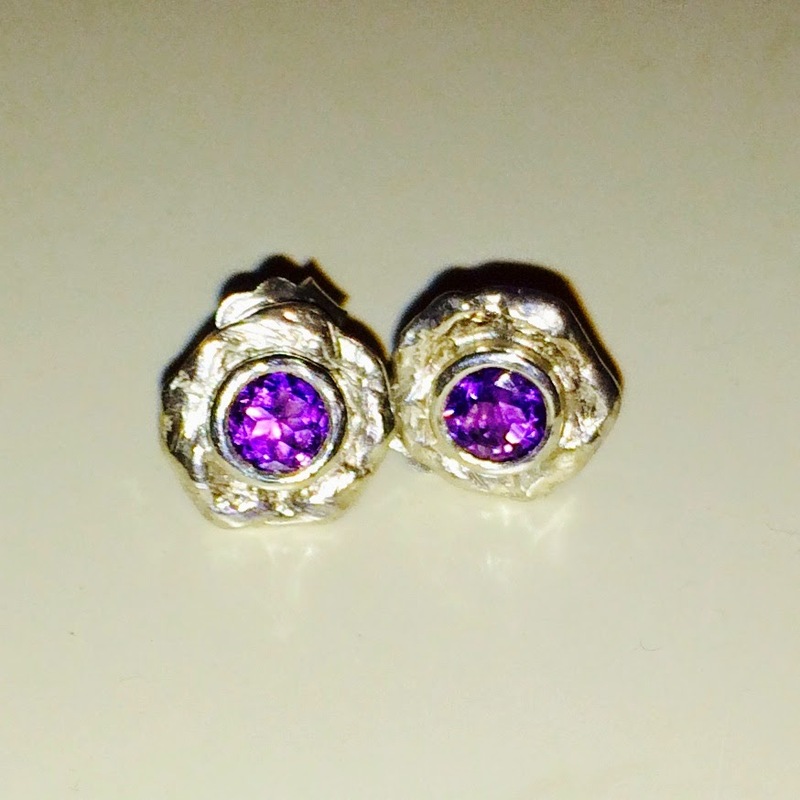 Erin offers jewellery re-modelling, prices starting from £250.